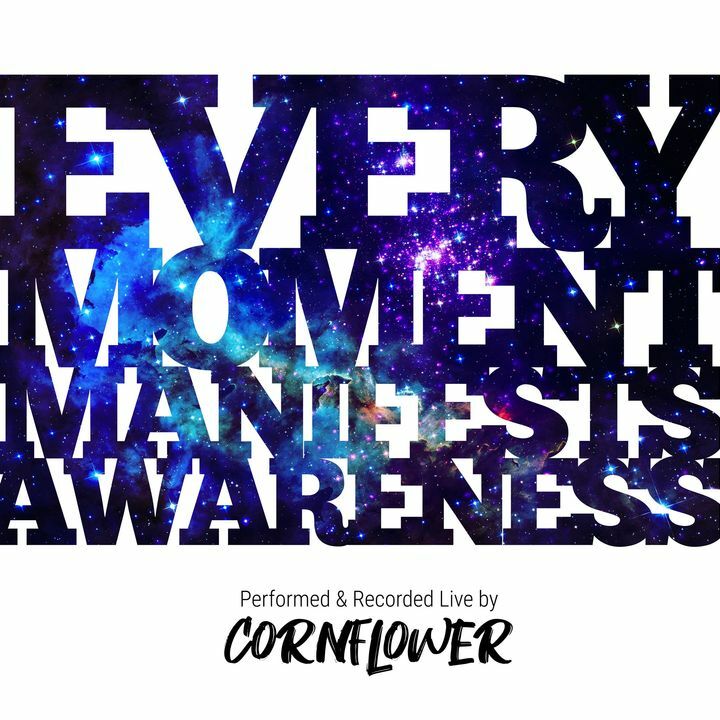 Cornflower is a genre-bending vocalist, live-looper, and beatboxer. His music is a fusion of organic a cappella soul-tronica. Track to know when Cornflower is playing near you.